Invoice Manipulation. Falsified Documents. Failed Verification. Counterfeit Claim. Cease and Desist. Rights Owner Notices. Abusive Complaints. According to “actual law”, any of these terms are crimes that hover around a Class D Felony. They all sound like your worst nightmare, right? No one wants to get a cease and desist notice in their inbox as a friendly start to the day. For most of us, this fear is uncommon and very unlikely. For Amazon sellers, it’s a fear that could likely come true at any time. Eventually, every Amazon seller on the marketplace is forced to deal with one of these issues on their seller account — and it doesn’t matter if they’re guilty or innocent. This is what every single Amazon seller on the marketplace must come to terms with when they choose to sell on Amazon as a career. Amazon will do whatever it takes to preserve their integrity. As a company, Amazon has tightened its grip to fight counterfeit and fraudulent sellers. So as result, honest sellers are getting kicked off the platform right alongside the bad guys. Shoppers, if this all sounds foreign to you, please keep one thing mind: you are not making a purchase from Amazon.com Inc. the majority of the time. You’re making a purchase from a seller. A real business owner who uses the Amazon marketplace to find more buyers, get more exposure, sell more products, store their products in a massive fulfillment center, and capitalize on creating on that now diminishing opportunity to create a better way to create a life for themselves — by running their business on Amazon. Why are innocent Amazon sellers given the same exact treatment as fraudulent ones? Because the marketplace has become too flooded to tell the difference. 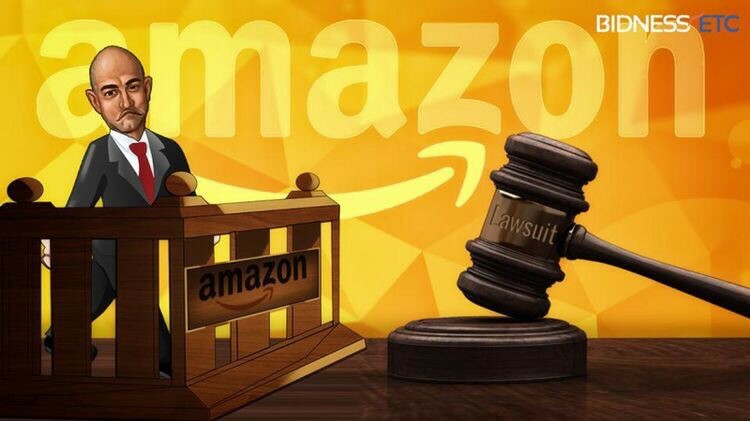 Amazon is too massive to cherry pick here, and they would rather boot an innocent seller than risk another counterfeit complaint from a pissed off buyer. Unfortunately, this is the reality of the marketplace in 2018. Amazon’s Counterfeit Crusade is a noble effort for sure, but what Prime fanatics don’t realize is that Amazon’s relentless dedication to customers is ruining the lives of honest sellers. Counterfeit products span a wide range of reactions, from “hilarious” to “pathetic” to “dangerous or potentially fatal”. Counterfeit products definitely put the integrity of the marketplace at risk, and any seller should understand this. Counterfeits make Amazon look bad, it puts their reputation at risk, and and it makes them lose money. Counterfeit sellers make Amazon lose money because they invalidate the level of trust Amazon has earned among customers. Amazon sellers are getting suspended more often and more easily because counterfeit sellers just won’t quit. Let me address that one phrase in the last sentence: honest sellers. If you’re a seller, a consultant, a brand owner — if you’re in any way involved with online sales — you already know that honesty is a rare trait in this field. We all know it. There are far less honest sellers on the marketplace right this moment than dishonest. This is inevitable, it’s human nature. But in regards to “actual law”, individuals are generally offered a fair chance to plead their case. Sellers don’t have that luxury. This is why, in 2018, fraudulent actions on Amazon are not optional for sellers. It’s a cold world, and sellers need to do whatever it takes — even if it’s not in their nature. Amazon sellers are not ignorant. They know that one wrong move might get them suspended for good. So naturally, they adapt. Actual honest sellers don’t choose to manipulate a purchase invoice. They would much rather simply submit what they have, which is only unacceptable because of Amazon’s unreasonable standards that provide no room for a customized approach. They do not choose to fabricate complex action plans for any violation they receive. Seller simply know that the truth, the real truth, won’t work for Amazon. If you are indeed an honest seller, it’s disheartening to learn you’ve created a career in an industry that actually punishes honesty. After all, those dirty tricks definitely work — though they aren’t sustainable, they do work to make a quick buck. These exploited loopholes make fighting dirty a necessity for sellers, not a choice. The nature of the marketplace has forced the few honest sellers left to fight a little bit dirty. 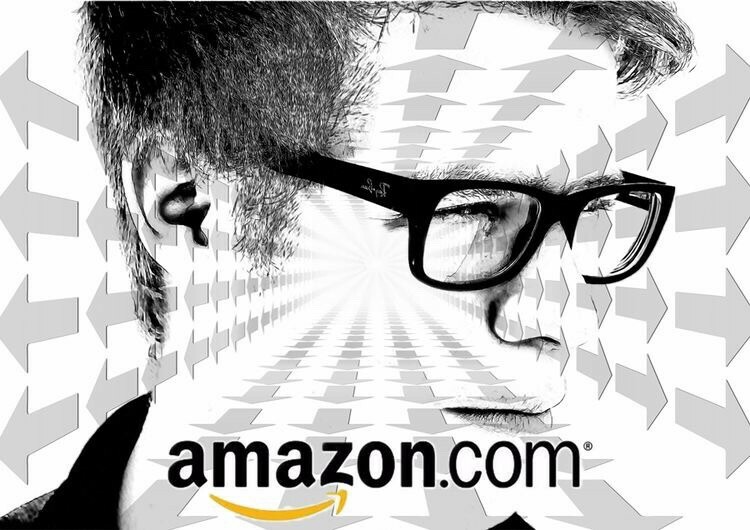 Fighting fair will not get you anywhere, at least as far as Amazon is concerned. Kristen Michelle has nearly a decade of Amazon seller experience from every angle — from being a newbie seller to getting suspended, learning how to wordsmith a perfect appeal plan, finally reinstating her own account, and deploying her wordsmith wizardry to produce as many slam-dunk appeal plans as humanly possible. Content Strategist & Amazon Seller Consultant New York City Be smart, be strong, be proud. Live honorably and with dignity, and just hold on.